Don't just set your lineup based on your league site's rankings! 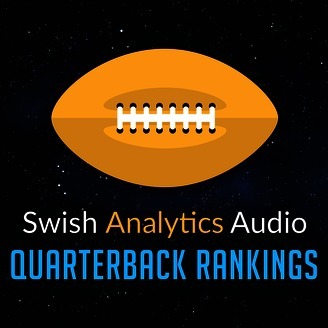 Every week, Swish Analytics forecasts which QBs on your bench (or waiver wire) are poised to have a big week. 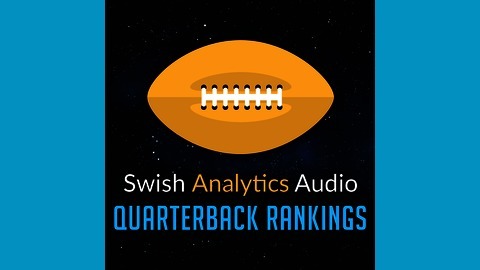 Swish Analytics forecasts which QBs on your bench (or waiver wire) are poised to have a big week.